There are many reasons why you should be able to speak more than one language. 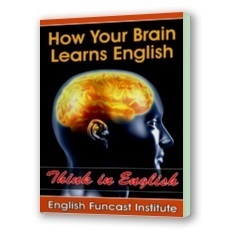 Some of the benefits include enjoying other cultures music, television, movies, and even books. 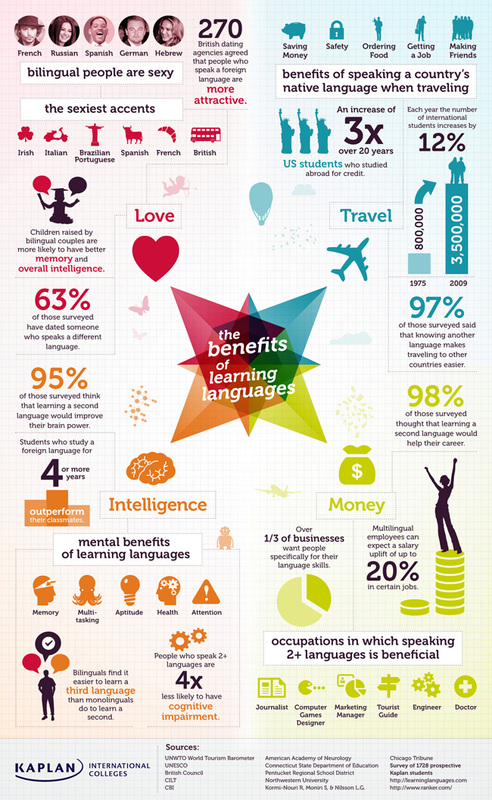 In today’s infograph from Kaplan we list the benefits of learning more than one language.